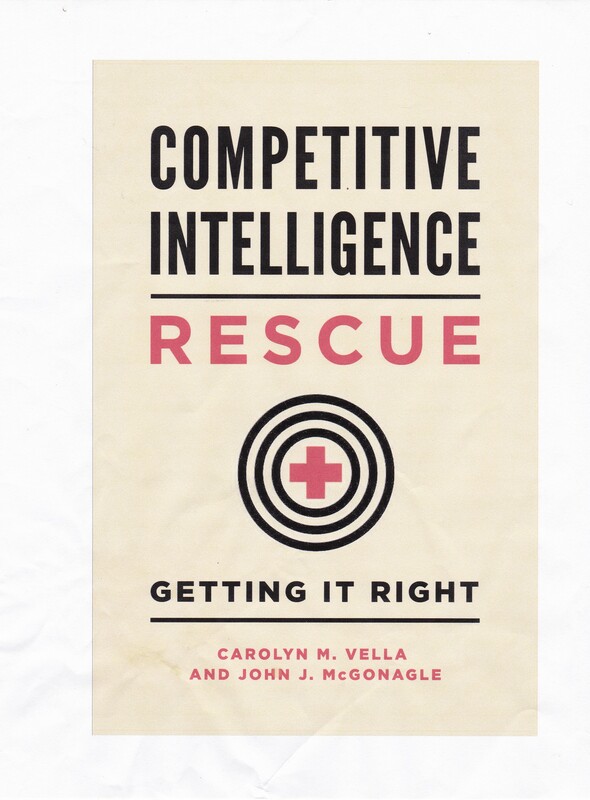 I would like to share a couple of tips with you about blocking out a report or memo when you concluded your competitive intelligence research. First, aggregate your secondary research which is typically reports, news articles, memos, and other written materials. There are several kinds of programs to do this, but the goal is to put it in one place so you can methodically go through it. Now collect your notes on interviews and other solicitations, if any, the same way. Next, take a look at your project and create a working outline. Now convert these headings into questions. Following that, read straight through all of your secondary material and then read straight through all of your primary material. Make notes of any gaps for follow-up. Write or dictate answers to the questions you have laid out, without further reference to either your primary or secondary research. What you’re looking to do here is to capture the synthesis which you have formed about all of the materials and communicate that in as simple and straightforward manner as possible. I suggest dictation using a simple program like Dragon. Why dictate? I find that most people tend to speak more simply and more directly than they write. By dictating, you force your summary to be simple and direct. Now go back to your research materials and, using a split screen, weave those specifics that you find in those files piece by piece into the answers you have dictated to your questions. If you find that you have materials that you not accounted for in your outline, did not try to force them into the flow that you naturally put together. Consider creating an appendix or other attachment summarizing particularly important facts that do not fall neatly into your analysis, but that you or some future reader should understand or recall. I suggest that if you do this in more than one day, and you should do it that way, consider creating a new document each day and saving the previous day’s draft. That way, if you go back and find that you are uncomfortable about something that you did, you will not lose all of the work that you previously put into it. Then put it aside, and reread it, at least one day later. Finally, read it backwards. By that, I mean start with the last question you answered. Read the question and then the answer, and then go to the question before that, etc. What you are doing here is leveraging the analysis that is going on that you have developed while doing the research and making sure that you have not ignored some important fact that you collected simply because you did not synthesize it correctly. Now change the questions to positive statements. Usually you can do more than just removing the question mark. Oh, don’t forget to run down those gaps you spotted. Or at least note their existence in your final report/memo.